On Tuesday, Delhi U-23 cricketer Anuj Dedha was arrested late night for leading an attack on DDCA chief selector Amit Bhandari. Dedha is accused of leading 15 men who beat up Bhandari with hockey sticks for not considering him for the senior team during Delhi’s preparatory camp for the Syed Mushtaq Ali T20 Trophy at Saint Stephens ground. Bhandari sustained injuries in his ear and head and he was soon taken to Sant Paramanand Hospital at Civil Lines by his colleague Sukhvinder Singh, where he declared out of danger but the doctors decided to keep him under 24-hour observation. 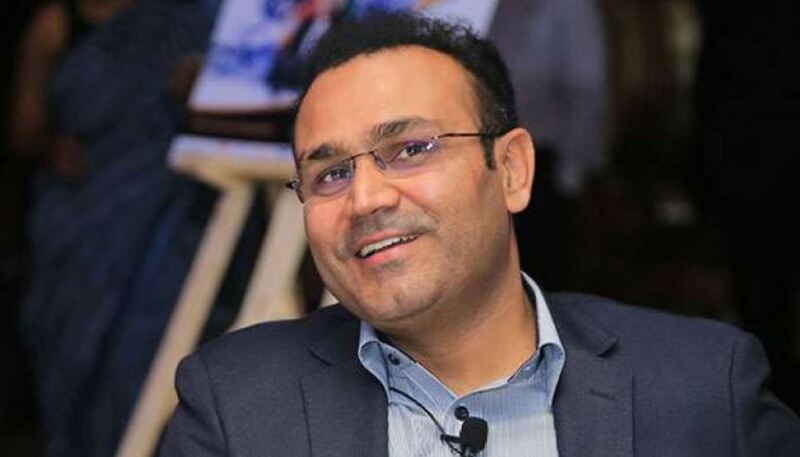 Former India opener Virender Sehwag demanded strict action. 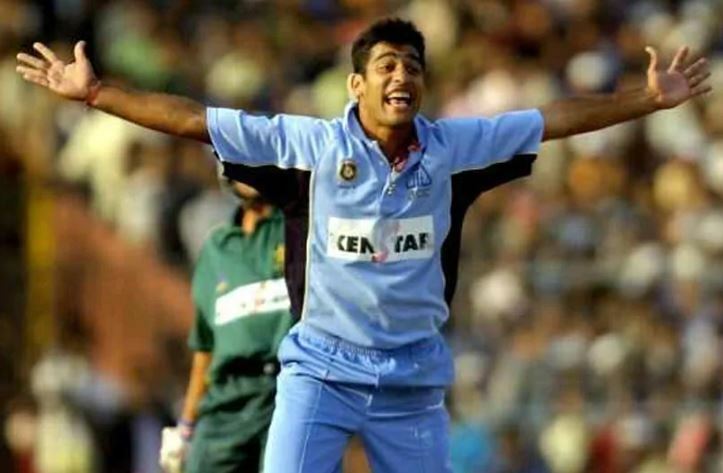 According to an eye witness, Dedha and his helpers chased Bhandari in front of the senior team players as the former India pacer ran for his life. 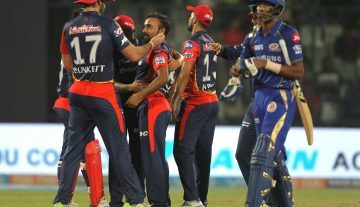 Delhi cricket has always been surrounded with corruption charges and accusations of dubious selections at the various age-group levels have also surfaced time and again.